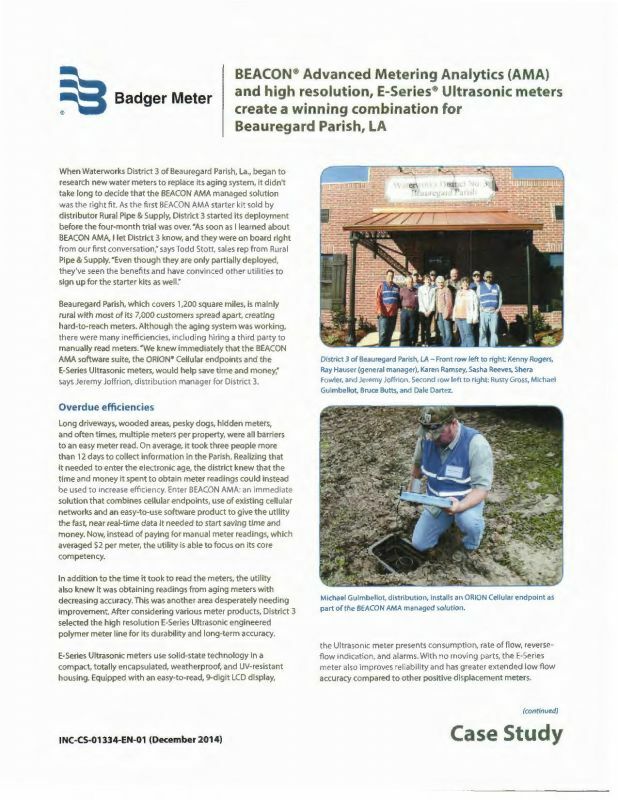 When Waterworks District 3 of Beauregard Parish researched new water meters to replace it's aging system, it didn't take long to decide on the Beacon AMA managed solution. 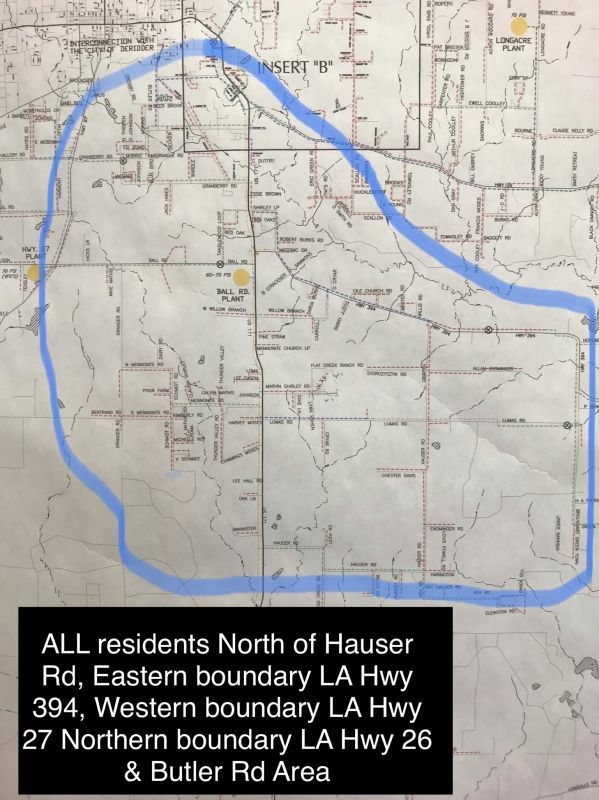 Wanting to enter the electronic age, the district knew that the time and money spent to obtain new meter readings could instead be used to increase efficiency. 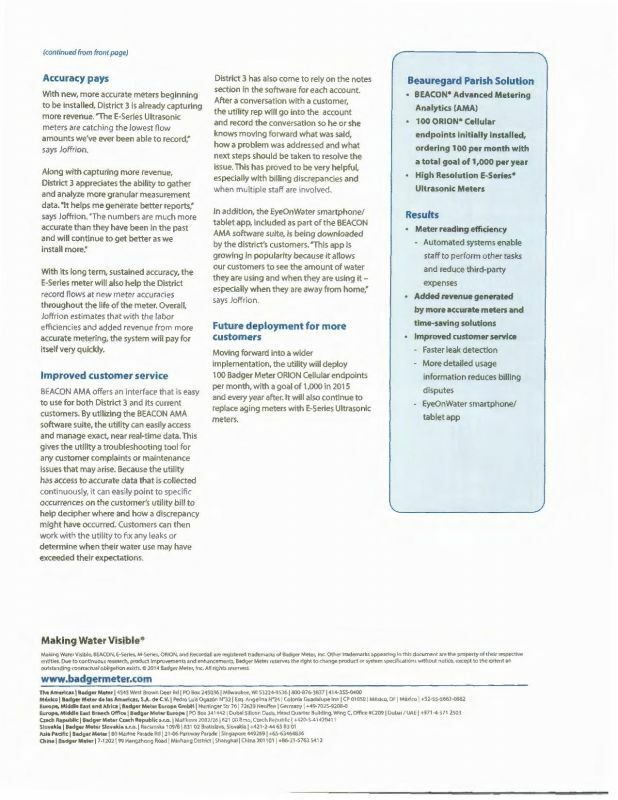 CLICK HERE, to read CASE STUDY.